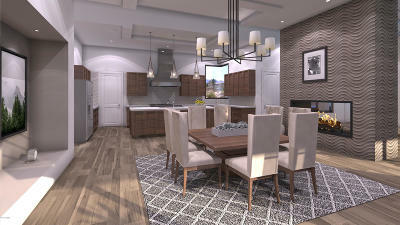 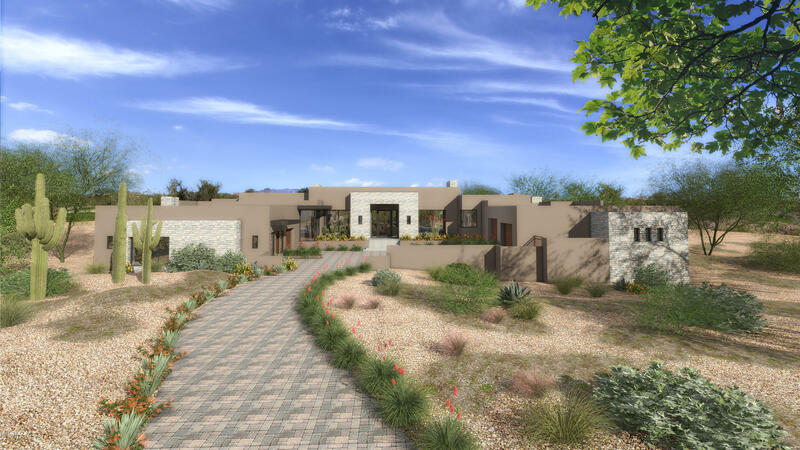 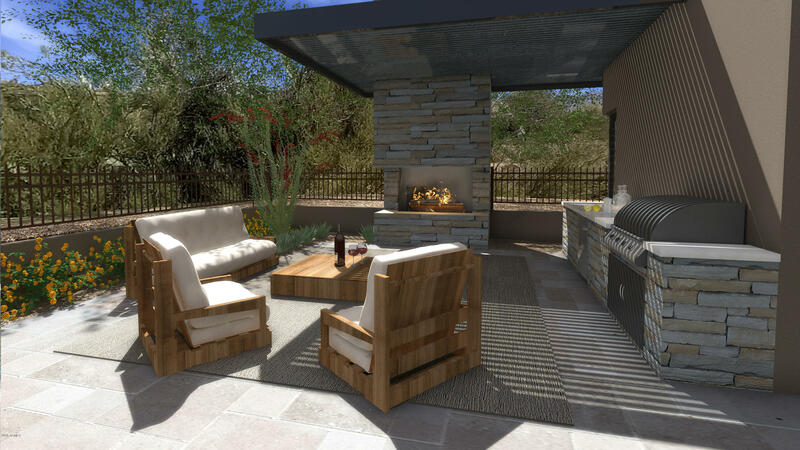 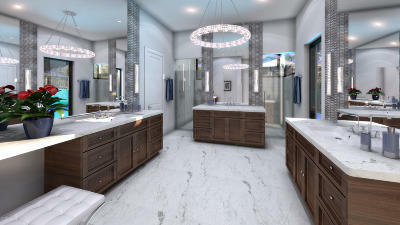 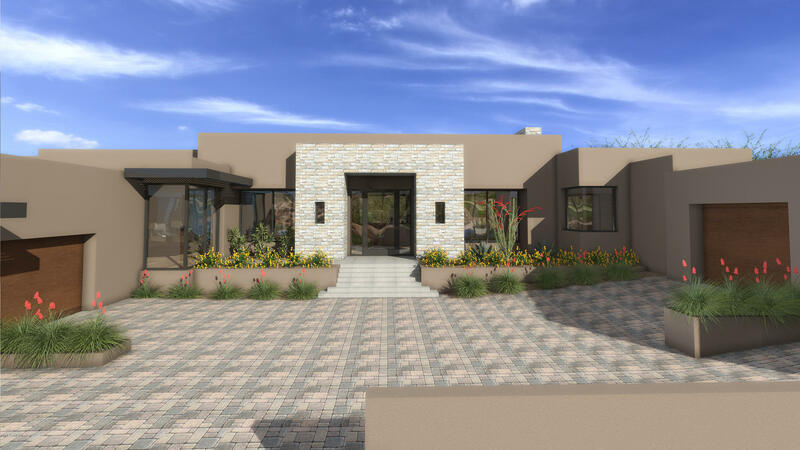 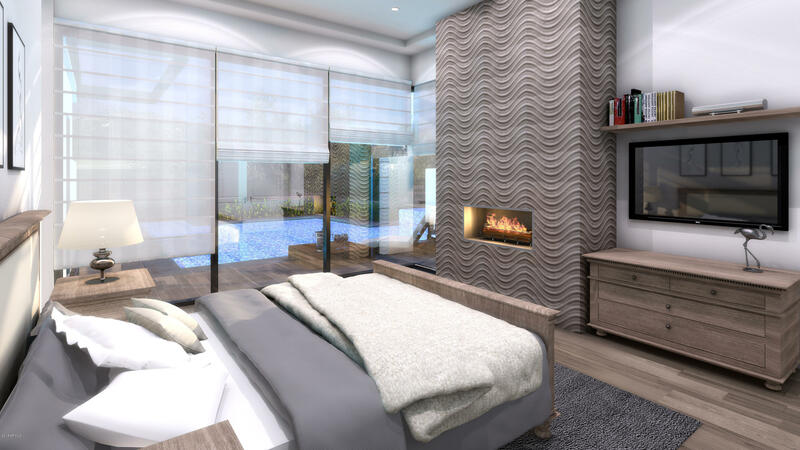 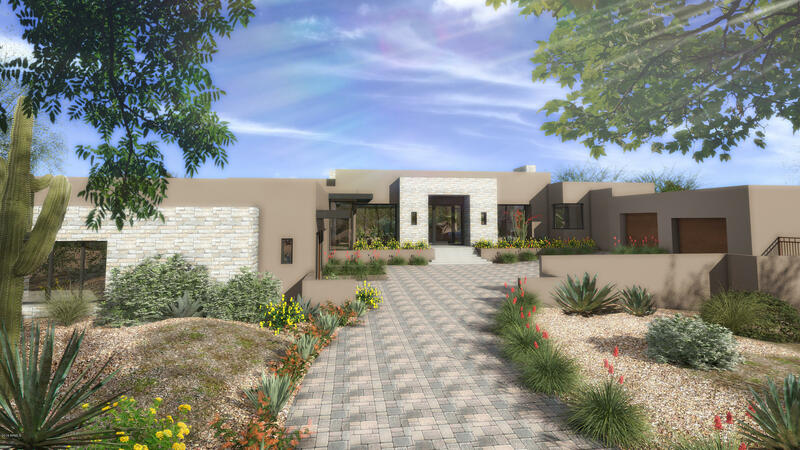 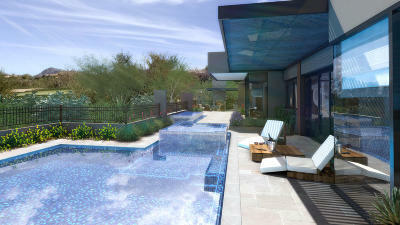 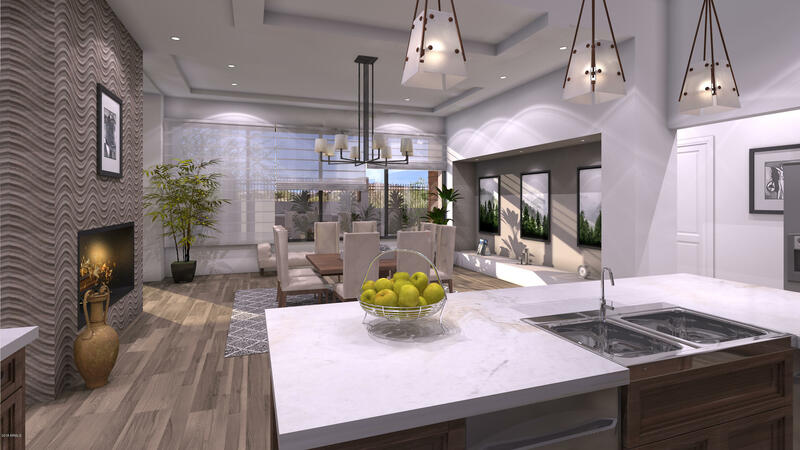 NEW TRANSITIONAL DESERT CONTEMPORARY CUSTOM by Luxury Living Homes, LLC and interior design by ASID Award Winning Designer Melissa Paddock in North Scottsdale's premier guard gated community of Desert Mountain. 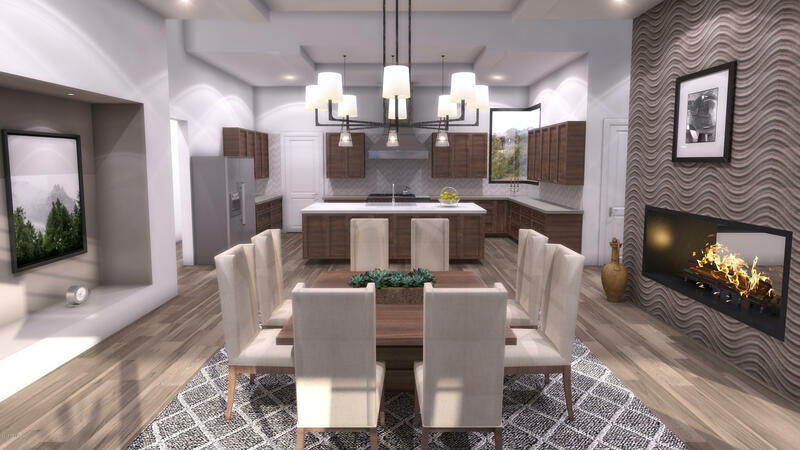 HOME IS UNDER CONSTRUCTION with an ESTIMATED COMPLETION DATE OF FALL 2019. 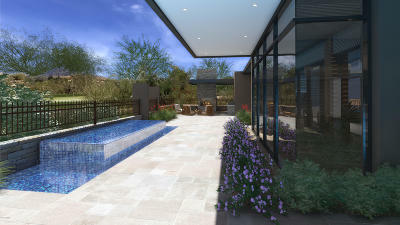 Enjoy sunrise and mountain views from your GOLF COURSE LOT with plenty of privacy amidst lush desert vegetation. Light & bright open concept SINGLE LEVEL living offers unique features including a cantilevered iron roof trellises, gorgeous custom finishes as seen in renderings, designer kitchen with high-end Wolf/Subzero/Asko appliances, 6 car garage, zero edge pool, raised negative edge spa with glass mosaic tile, built-in BBQ & outdoor fireplace, perfect for enjoying the AZ relaxed outdoor lifestyle. 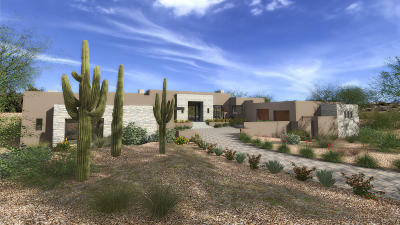 FULLY EQUIPPED GUEST CASITA w/ full kitchen, great room & 1 BR/1 BA. Pictures are architectural renderings and not necessarily representative of the property at this time and may be subject to change. 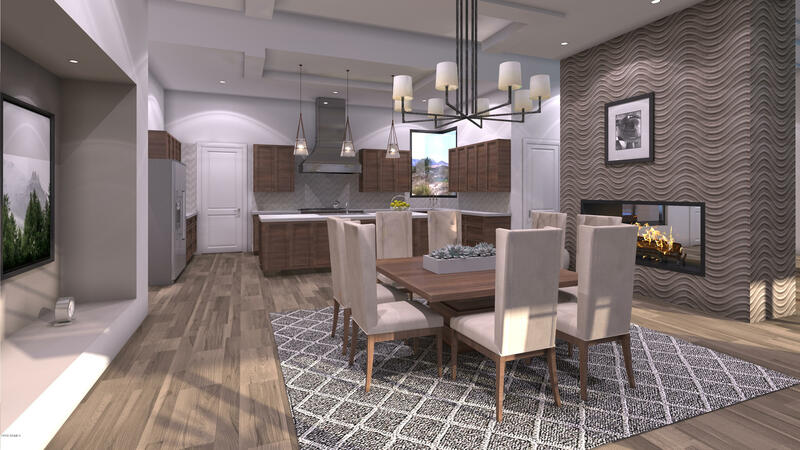 Exceptional on-site amenities include a guard gated community, award winning golf, fitness facility, heated pool & spa, tennis courts, clubhouse, concierge, horse facilities and a workout facility. Call for more details and to schedule a showing.